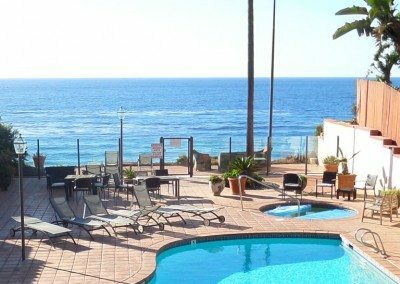 Welcome to Vacation Beach Rentals, where you can find Beach Vacation Rentals located on the San Diego Beaches, with ocean breezes and direct access to beaches from San Diego to Oceanside, or Laguna Beach and Hawaii. Specializing in Oceanfront and Beach vacation rental properties. 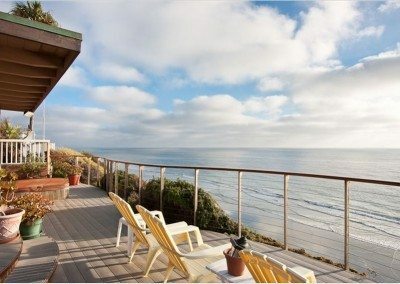 Imagine a leisurely vacation on the beach in Southern California, beautiful North Coast San Diego, in Encinitas, in a fully equipped vacation rental. Swimming, surfing, relaxation, the sound of the waves are all just steps away. 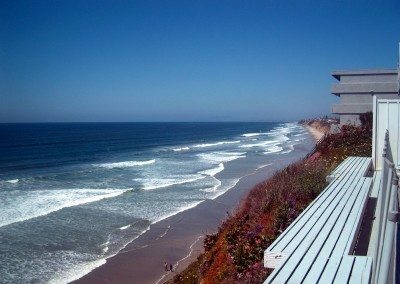 We offer oceanfront homes and condos where the sound of the ocean waves will lull you to sleep each night, close to all the north coast golf courses and golf resorts. We are close to all of the San Diego Attractions including Legoland, Sea World, the Wild Animal Safari, San Diego Zoo, and the new Aquatic Park in Carlsbad. Spend a day at Disneyland and the many attractions southern California has to offer. Vacation homes rentals and pet friendly vacation rentals where you can imagine spending days at the beach with fabulous ocean front, ocean views, day trips to local attractions in San Diego, Sea World, Legoland, San Diego Zoo, and the San Diego Wild Animal Safari, or Orange County, such as Disneyland, shopping at the well-know Irvine Spectrum, made famous by popular TV shows featuring Laguna Beach. Follow your dreams to your vacation in the sought after area of Laguna Beach, California. 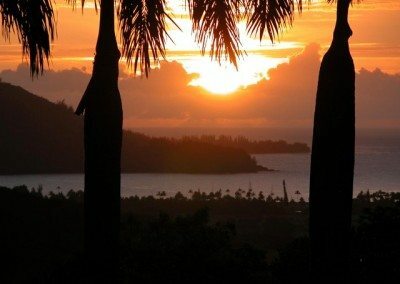 Imagine flying to the most beautiful tropical garden island of Kauai! Lounging in luxury, with the rich and famous, and renting the same property that they have stayed in! San Diego, on the Beaches, Encinitas and Carlsbad to Oceanside, north to Laguna Beach across the Pacific Ocean to Kauai, Hawaii. Any of these fabulous locations can be yours for less than the cost of a hotel or multiple hotel rooms, and all the amenities of home. Beaches, attractions, and more, all yours! 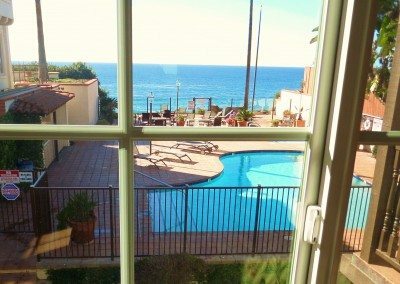 Luxurious vacation rental homes in San Diego directly on the sand, beach houses and condos next to the ocean, luxury homes at the beach, oceanfront rentals. 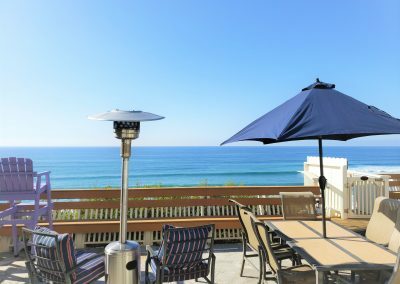 Our vacation rental homes are either on the bluff (more private) overlooking the coastline, and waterfront as well as beachfront luxury condos, fabulous vacation rental homes with the beach right below. 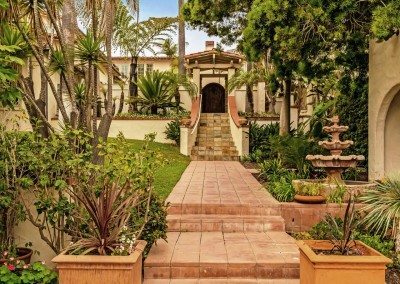 Located in San Diego’s historic Main Street Encinitas, Carlsbad, and Oceanside. 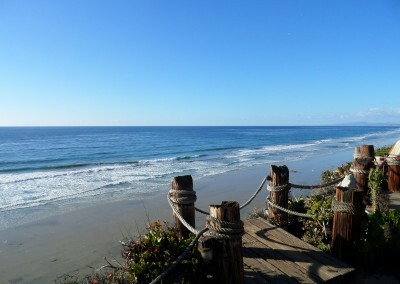 Vacation rentals North to Laguna Beach, south to the beaches of San Diego. Beautiful rentals located San Diego, Orange County, the garden isle in Hawaii. We do have it all ready for you to spend your vacation with Vacation Beach Rentals homes and oceanfront condos! These homeaway vacation rentals are your dream vacations to be remembered for years to come. We advertise on vrbo, homeaway vacation rentals and vacation rentals 411 as well as other Vacation Rental Advertising sites. Pet Friendly Vacation Rentals, ask which vacation rental properties welcome dogs or your service pets. Our guest services prides itself on making sure you get the beach vacation you are looking for. Professional assistance ready to take your call and book your vacation in any of our locations, San Diego, Encinitas, Oceanside, Laguna Beach or the beautiful tropical island of Kauai, Hawaii. 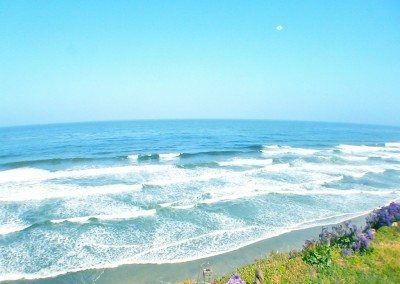 We, Vacation Beach Rentals, manage booking and reservations for properties in Encinitas, Oceanside, Laguna Beach, views to Dana Point, and amazing stays in Kauai, Hawaii. Call us if you are interested in our help.